For an evening you’ll never forget, book our Luxury Romance Overnight Package and enjoy an evening together in a King Superior Guest Room with a bottle of Sparkling Wine and a guaranteed Dinner Reservation for two at Paramour, our award-winning modern American restaurant. Please call 610-687-5000 to reserve your Romantic Getaway. 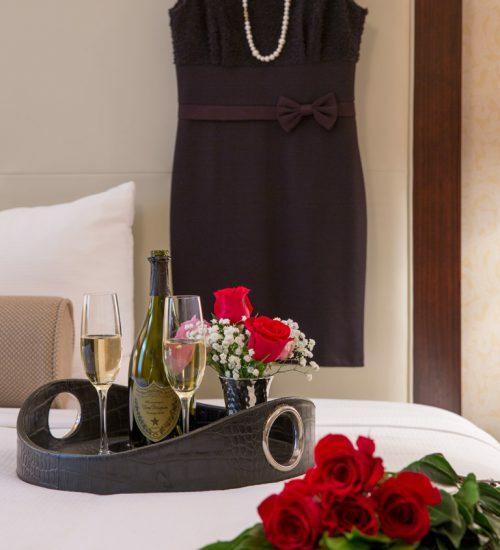 For an Evening You’ll Never Forget, Reserve a Romance Package. 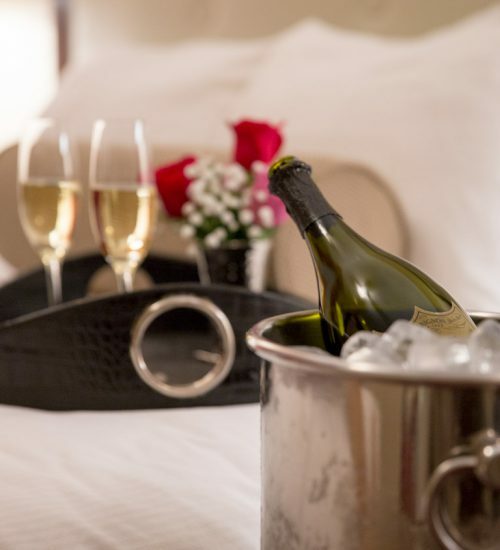 Upgrade your romantic getaway with our Premier Romance Overnight Package and stay in our Premier Suite with a Dozen Roses, Godiva Chocolates, chilled Champagne, and more spending money in Paramour. Celebrate Spring & Summer with our Garden Getaway. 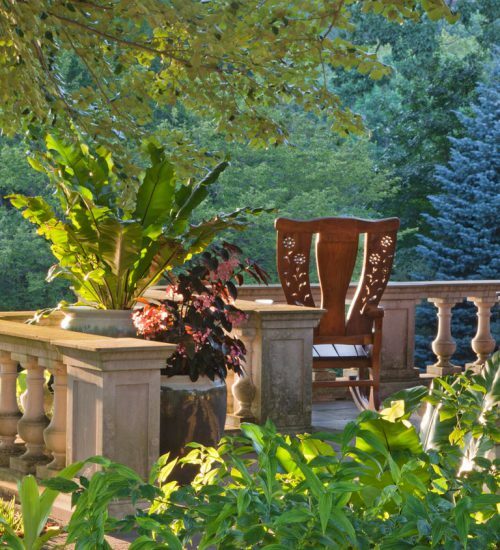 Slap on a wide-brimmed hat, slip on comfortable walking shoes and explore spring, summer and autumn’s beauty at Chanticleer Garden and over 30 more public gardens, arboreta, and historic landscapes just minutes away from the Wayne Hotel in America’s Garden Capital! Please call 610-687-5000 to reserve your Garden Getaway.